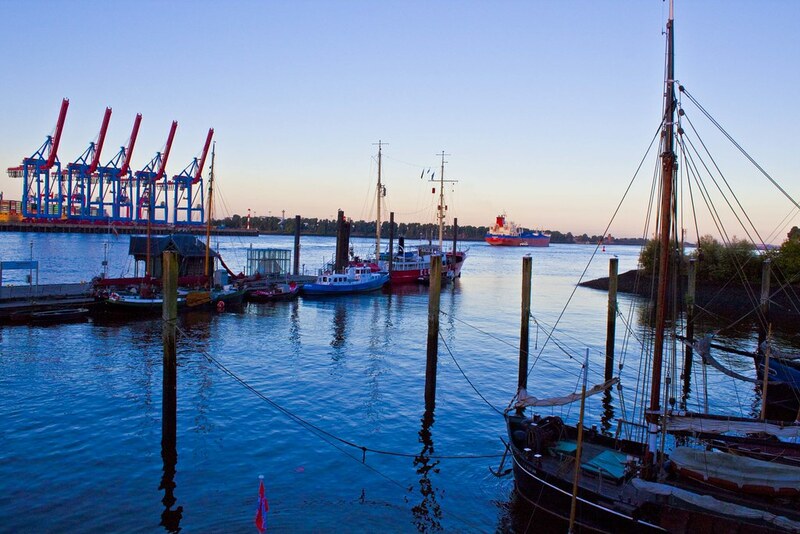 Welcome to the homepage of the Institute of Maritime Logistics at the Hamburg University of Technology. Here you will find information about our research and teaching activities. We focus on transportation, handling, and storage processes as well as associated information processes in the field of Maritime Logistics. Planning, design and control of logistics processes and - systems considering the ongoing economy-, ecology- and security-related challenges are of special interest for us. We invite you cordially to take a look at our research and teaching activities and to learn more about the fascinating field of Maritime Logistics.